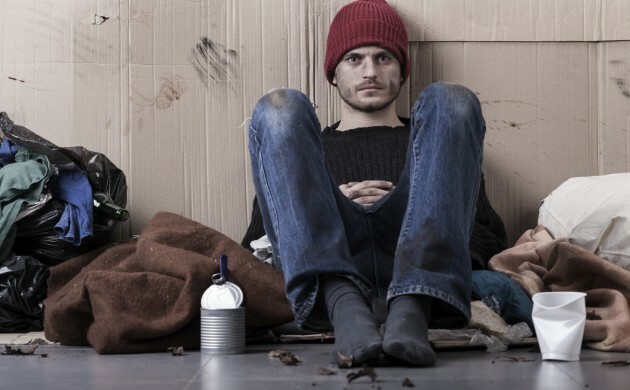 A new study from SFI, the National Centre for Social Research, has revealed on Wednesday that Copenhagen’s share of the country’s homeless people in Denmark has decreased from 30 percent in 2009 to 25 percent in 2015. And while the fall is partly the result of an increase in the number of homeless people in other municipalities across Denmark, the numbers in Copenhagen have actually fallen of late – from 1,581 people in 2013 to 1,562 in the most recent census. While this is positive news and a step in the right direction, Copenhagen Municipality is taking no chances and has several initiatives underway to improve both housing and employment opportunities to reduce the numbers further. It is working with both Realdaniafonden and representatives of the local community to continue improving the lives of its homeless population.